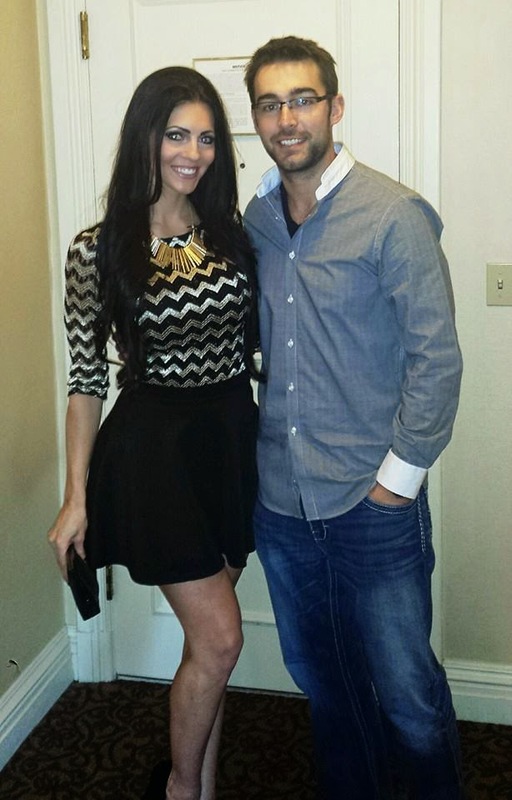 Shannon Hargrave: I've RETIRED my Husband! I'm freaking out about this right now and have been dying to announce it! It's just so surreal that it feels weird to even say it. But here goes!!! Quite a few years ago, Joe Hargrave​ brought home P90X. I had no motivation or desire to workout and hated the gym, but since I could do it from home, I decided to try it with him. I was never consistent with it, but I enjoyed it more than the gym and we got really great results from it. That was when he told me that he had heard about a Top Beachbody Coach who was very successful and built a million dollar business! He told me that since we were already doing the workouts and telling everyone about them, I should start Coaching too. I basically told him he was crazy and it was probably a scam, and if everyone was going to her, how would I ever find anyone to come to me to Coach them. Plus, I'm an introvert and not a sales person... basically I had a million reasons why that was just not going to work for me. And that was the end of it. Fast forward a few years, I realized how unhappy, unhealthy, and unfulfilled I was. I fell off track and hadn't been working out, I rarely ate healthy, I had zero energy, I wasn't enjoying my job, I felt like all I did was work and had no time to enjoy life, so I was starting to feel depressed. I decided I needed to make a change. I was working a 9-5 office job and wasn't even using my degree in Teaching. My excuse was that it was hard to find a job but in reality.... I was TERRIFIED to interview. ***Just a little background on me*** I've always been EXTREMELY shy, my entire life. I wasn't popular, I had low self esteem, social anxiety, and speaking in front of people made me feel like I was going to have a panic attack. I did everything I could to get out of situations where I had to present or speak about something. I even called in sick to my student teaching class when we were scheduled to have mock interviews with actual principals. So, there I was at a 9-5 desk job that I hated. Well, I finally decided that I needed to look for a Teaching job, because it was something that I really enjoyed doing and although that meant doing intense interviews, I needed to just GET OVER IT or I was never going to be happy! So, I started job hunting and that's when I decided that I also needed to start working out again. That's when I decided I was going to do another Beachbody at home workout. I started looking into them and discovered 'Challenge Groups'. That's when I started checking out the Coach that Joe had told me about years ago. I started Facebook stalking her and some other Coaches, before I came across my Coach, Melanie! I really liked her motivational posts and when I messaged her, she was quick to respond and get me into one of her Challenge Groups! During this time, I started to discover how awesome the Beachbody Coaching Business was! It's all about Health, Fitness, and helping others, all while working from home! When we start a family, I want nothing more than to be present in our kids lives, making my own hours, and controlling my own income. It seemed too good to be true and like I said before, I thought it was a scam. But after stalking top coaches on Facebook, I realized this is their real life! They are all so positive, supportive, and seem so happy! I wanted to be a part of this! It was scary but I figured, what do I have to lose anyway? 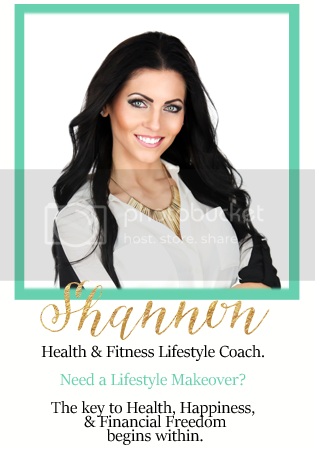 So, I purchased a new fitness program, committed to doing a challenge group, and I signed up as a Coach for the Discount and to learn more about it as I went! As I went, I began to LOVE everything about the Challenges and Coaching. I quit my job (since I hated it anyway) and started substitute Teaching. I decided to give this Coaching thing a chance and go full force and learn the ropes until I found a Teaching job. Well guess what... things changed. I realized that I was finally truly happy with something! I got into this for myself and thought, hey, if I can help a few people along the way, why the heck not?! Seeing the impact I was having on people and the ability I have to help them change their lives, has helped me to discover my PASSION! I had no idea that so many people would respond or confide in me with their personal life stories. It's been more meaningful than I could have ever imagined! I realize that THIS is what I want to do. It hasn't always been easy. It's not always sunshine and roses. I've had ups and downs, roadblocks, and set backs. I worked a lot in the beginning and made a lot of Sacrifices. About a year ago, I ALMOST QUIT because I was discouraged. And even though there were times that Joe hated me being on my phone or computer working all of the time, he talked me into sticking with it because he had never seen me so happy. So, I remember why I started this in the first place, I remembered the possibilities and what I wanted for my life and my future. I got over myself, BELIEVED that I could do it, and pushed through! I've come out of my shell, led team calls, and presented on stage. Beachbody has helped me grow in so many positive ways, it's pushed me to face my fears and helped me to truly find myself. This is possible for YOU too! Are you willing to work hard for 2-3 years for FREEDOM? It may seem crazy and out of reach, and I thought that too. But, I promise you…it can be done, and it’s such a great feeling when you get there…it’s surreal. I am living the DREAM and I want to share this opportunity with EVERYONE!! Thank you to everyone who has been there with me along this journey! Especially my mentor, Melanie, my AMAZING DESIRE TO INSPIRE TEAM, and Carl Daikeler​ for making all of this possible!